While shopping for visitors insurance online, you may have noticed that some travel medical insurance policies have what is called a “PPO network,” also known as a Preferred Provider Organization network. Visitors insurance plans with a PPO network allow you to visit any doctor, physician, or hospital within the network, which provide a much lower rate than physicians and hospitals outside of the network. When you buy visitors insurance, you have the option of choosing a limited coverage or comprehensive coverage plan. Only comprehensive plans have PPO networks; limited coverage policies do not participate in PPO networks. Comprehensive visitors medical insurance policies with a PPO network allow you to visit any doctor or hospital within the network or any doctor or hospital of your choice. What Are the Benefits of a PPO Network? Lower rate. The travel insurance company and each healthcare provider within the PPO network have contracted a negotiated rate that is much lower than the rate you would receive if visiting an out-of-network facility. Some visitors insurance plans even offer an in-network discount, paying a higher percentage of the medical expenses if you visit a healthcare provider within the PPO network. Direct billing. Doctors and hospitals within the PPO network may use direct billing, meaning that they bill the insurance company directly instead of you having to pay up front and getting reimbursed later. You may still go to any healthcare provider of your choice, even if your visitors insurance policy has a PPO network, but the percentage of your treatment costs that is covered may be much lower. Limited coverage plans do not have PPO networks, so you may visit any doctor or hospital of your choice. However, the healthcare provider has the discretion to ask you to pay out-of-pocket up front or bill your travel insurance company directly. Most of the healthcare providers participating in PPO networks are in the USA, so the benefits of PPO plans may not apply in some countries, even if your plan has a PPO network. If your travel medical insurance plan has a PPO network and you may not find an in-network healthcare provider in the area in which you are visiting, simply visit any doctor of your choice, pay up front, and get reimbursement from your insurance company later. 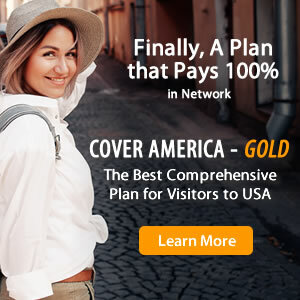 If you are traveling to the USA, a comprehensive insurance plan with a PPO network may be a good choice. 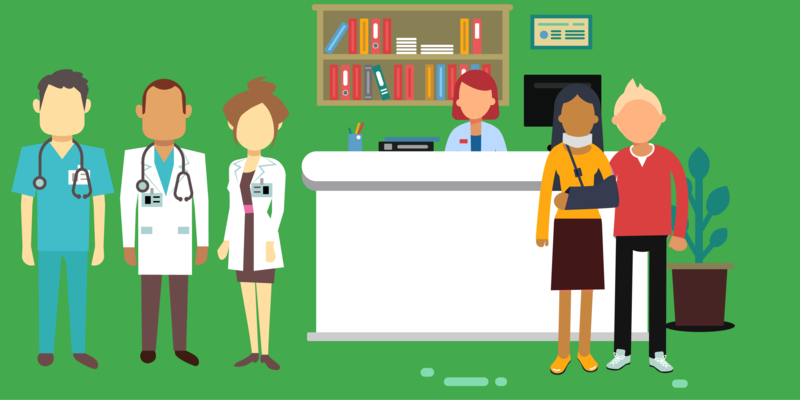 Since there are many participating PPO healthcare providers in the US, you may take advantage of the lowered rates and direct billing benefits that PPO plans offer. Learn how to use your benefits for more information about the travel medical insurance process.